Recently, there has been a resurgence of measles across the U.S. Measles, also known as rubeola, is a highly contagious infectious disease caused by a virus. It can be prevented through vaccinations. However, once contracted, it can cause serious complications, especially among children. In particular, measles is a leading cause of blindness among children. 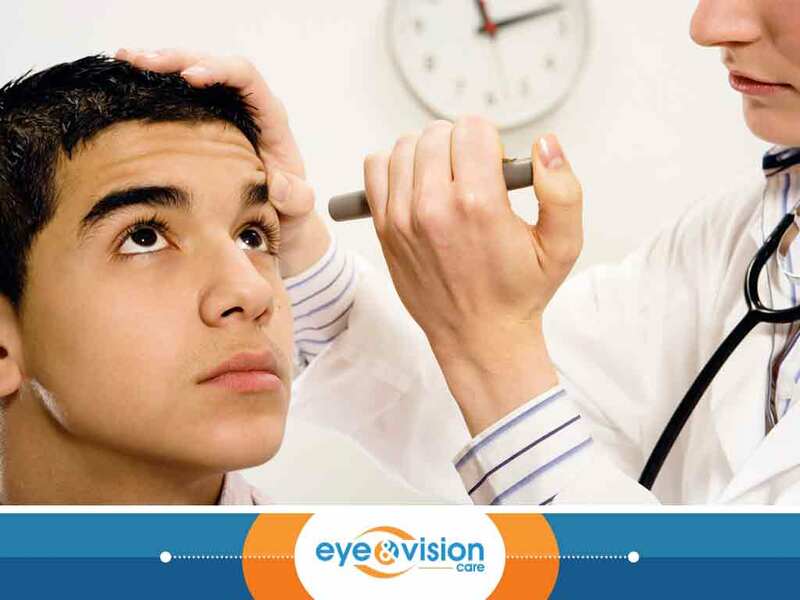 Read on as Eye and Vision Care, your provider of high-quality eyeglass frames and other eye care services, talks about this in detail. Doctors say that even before the telltale skin rash of measles appears, you may already start showing eye-related symptoms. Those affected with this infection will usually develop conjunctivitis, a condition where the thin layer of tissue lining the inside of your eyes becomes inflamed. This may cause eye irritation, which is why your eyes may turn red, itchy and watery. Measles-related eye problems do not stop there. This disease can also cause severe vision problems, such as keratitis or corneal inflammation. During a comprehensive eye exam, your eye doctor may see that your cornea, the transparent, dome-like structure covering the front part of your eyes, is showing signs of damage or scars. If measles is left untreated, this may also lead to brain swelling that could result in corneal clouding and even vision loss. Without immediate and proper management, measles may rob you off your sense of sight. In fact, up to 60,000 cases of vision loss is reported each year due to this infection. For severe measles cases, your doctor will most likely prescribe taking Vitamin A supplements. Vitamin A treatment is usually given on the same day you’re diagnosed and a day after. Doing so can help prevent blindness. For infants younger than six months old, 50,000 IU will be given. On the other hand, 100,000 IU will be prescribed for infants aged six to eleven months. Children 12 months of age and older should get 200,000 IU of vitamin A. While there’s no specific anti-viral treatment for measles, the Centers for Disease Control and Prevention (CDC) and the World Health Organization recommend getting measles vaccination. This is often administered through a shot of measles, mumps, rubella (MMR) vaccine. If you need more information about measles and your eyes or if you need quality frames or other eye care service, just fill out our form to request an appointment. We serve Haymarket and nearby VA areas.